Nowhere in the world is quite like the Lake Michigan coastline. There’s a texture and rhythm to life on the freshwater lakeshore that is utterly unique. Sand, water and sky meet in a stunning display of beauty. Charming, friendly communities gather around this natural marvel to enjoy all that it has to offer, and the jewels of the coastline are its cottages. These homes are extraordinary portals to the richness and beauty of the Big Lake. From New Buffalo to Holland, lakeshore cottages provide unparalleled access to the richness and beauty of the beach and surrounding communities. But how do families come to own a Lake Michigan cottage? 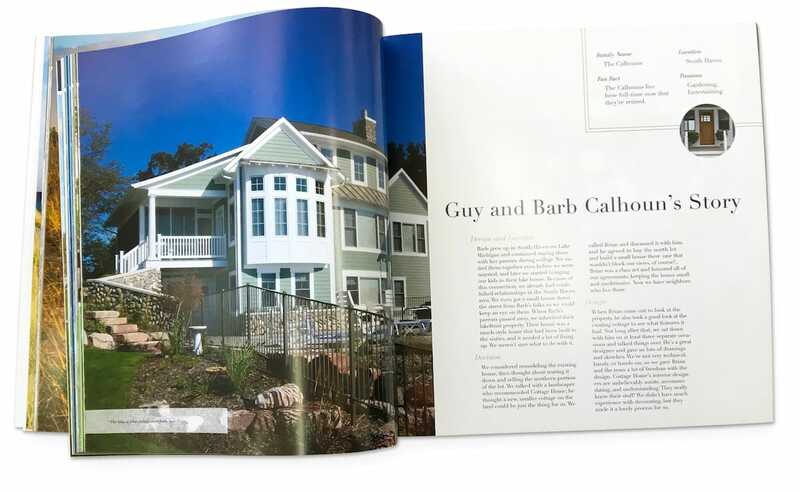 Our book tells the story of building a home on the shore, by chronicling the stories of nine families who worked with Cottage Home to make their dream of living on the lakeshore a reality. We also share fun photos of elements that make their homes and the surrounding communities special. Every story is different, but the lake has enriched the lives of everyone who calls it home or home away from home. 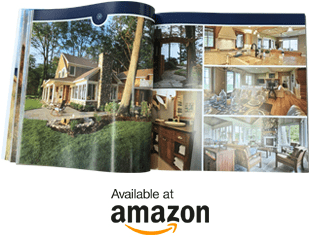 Through these stories, we invite you to begin your own lakeshore story. 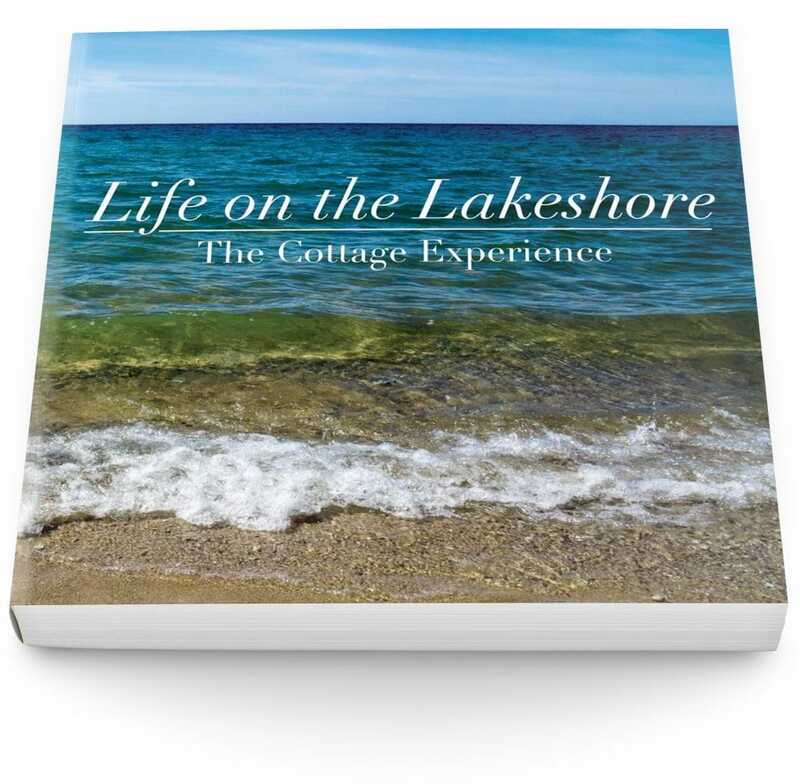 Life on the Lakeshore, The Cottage Experience is available on Amazon.